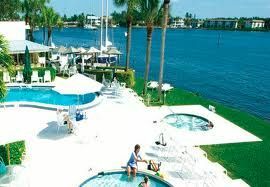 Join the club at the Naples Bay Charter Club Resort when you buy a Florida timeshare resale. You’ll own your own sub-tropical vacation retreat, surrounded by lush foliage, white sand beaches, and nature, the way it was meant to be experienced. Located on the Paradise Coast, timeshares at the Charter Club Resort of Naples Bay are in fact, your own personal piece of paradise where the weather is ideal, in every season of the year. Whether you prefer golfing or boating, fishing or parasailing, you’ll find an almost endless number of ways to have fun on your holidays and getaways at Naples Bay. Big Cypress National Preserve, Everglades National Park, the Rookery Bay Preserve, and the Naples Botanical Gardens are only some of the ways you can appreciate and explore this natural estuary and the region’s unique ecosystem. You may also enjoy shopping the boutiques of downtown Naples, dining at its many restaurants, both upscale and casual, and perusing local cultural spots including the Naples Museum of Art and the antique-filled Palm Cottage, maintained by the Naples Historical Society. You’ll always know exactly what to expect in your Charter Club timeshare; all units are a two-bedroom, two-bath floor plan designed to comfortably accommodate up to six adults. Spacious master bedrooms feature a king bed and a private adjoining master bathroom. 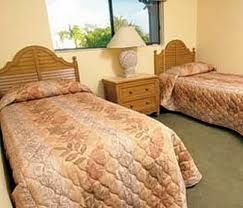 The second bedroom has twin beds and the living area has a queen sleeper sofa. Well-equipped kitchens make it easy to dine in, and roomy living areas include televisions, DVD players, and a wet bar, providing all the comforts of home away from home. Additionally, each of the vacation ownership condos has a private 30-foot screened lanai, perfect for relaxing with a good book and a tall, cool drink. Each condo has an in-unit washer and dryer. On-property, a sparkling swimming pool, a children’s pool, and a relaxing hot tub overlook the Bay. Barbeque grills are available on the pool deck. The resort also offers bicycles, a book exchange, complimentary Wi-Fi, board games, beach chairs, and beach towels for its vacation owners and their guests. 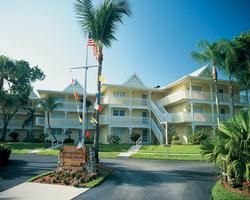 These Florida timeshares are owned and managed by Diamond Resorts International. 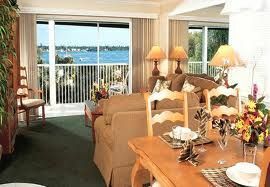 Contact Charter Club of Naples Bay Specialist Today!